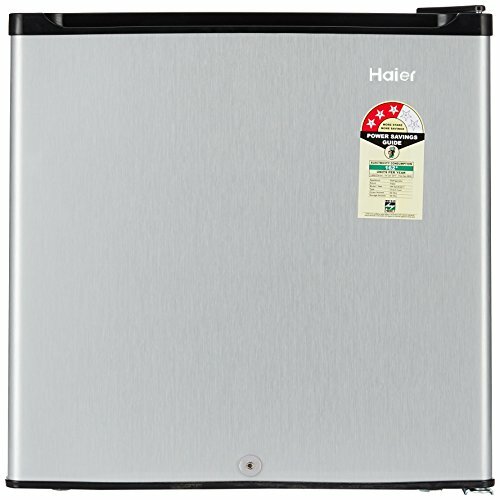 Top 10 Best Selling Refrigerators in India: Technology has changed refrigerators so much that people want to get a glass of cold water without having to open the door. With custom panels and different styles like top freezer, bottom freezer, French door, double door, four doors and the list goes on. 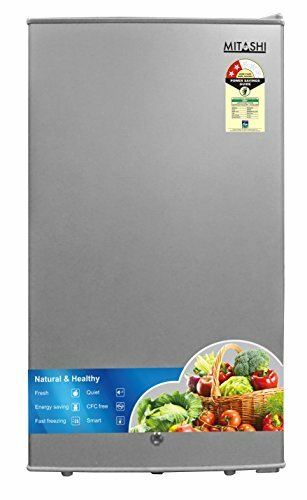 Top freezer is the most popular model in India as it fits well in compact kitchens and these models tend to offer the most space for their size. Off late, French door ( 2 side by side doors) models are exploding in popularity as these can make efficient use of space in kitchen and offer double the storage of normal refrigerators and these come at a hefty price tag. Whirlpool is the global leader in refrigerators with innovative technology and offer the best suited products based on the geographical needs. However, other global brands like Samsung, Haier and LG are catching up on the market share and domestic brands like Godrej offer great refrigerators with nice features and competitive prices. 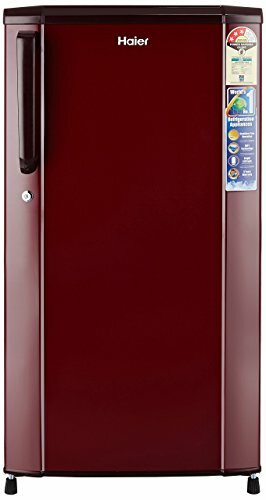 Here’s a list of top 10 best selling refrigerators, this is a dynamic list and is updated everyday based on customer rating, sales and new models. Sleek and smart refrigerator ensures you've easy access to cold water and small items conveniently. Cooling temperature range varies from 2 degree Celsius to 5 degree Celsius. If the refrigerator is overloaded, the cooling efficiency may get affected and the minibar will not be able to do optimum cooling.